BSC Paints is well known for Decorcem Stone Effects and it gives an immense outlook to home Interior & Exterior look. Owing to our vast experience in this domain we are highly engaged in offering Stone Finish Paints that give a granite look to the interior & exterior both, the offered stone finish paints are processed using supreme class chemicals that are fungus & fade proof. 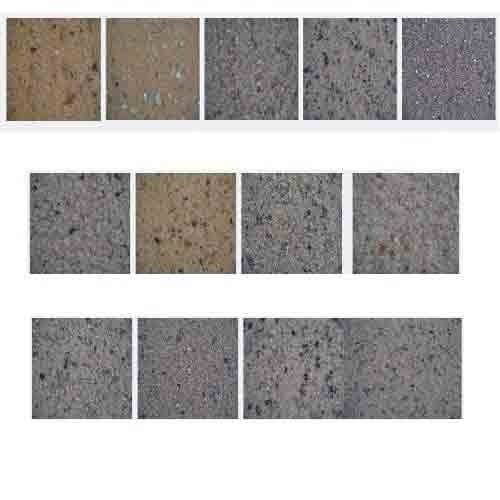 Our stone finish paints are tested on various quality parameters to ensure its quality. Moreover, we offer these stone finish paints in various quantities of packed options to meet the exact needs of the customers. Being as affluent enterprise, we are indulged in providing a vast variety of Stone Effect Paints which is applied directly over drywall, wood, the offered stone effect paints are processed by with top-notch quality chemicals and advance techniques as per the quality norms. 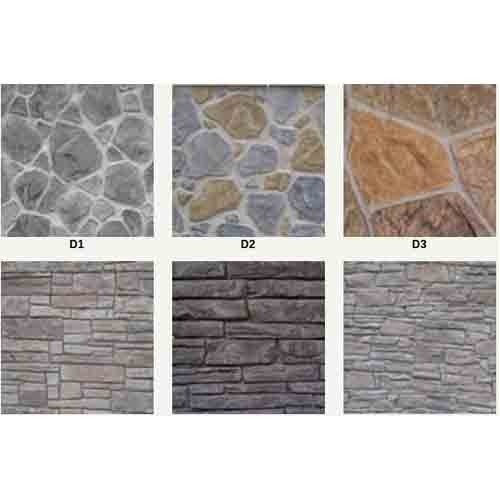 Along with that, customers can avail the offered stone effect paints from us in seal packed options in various quantities at the most affordable range. 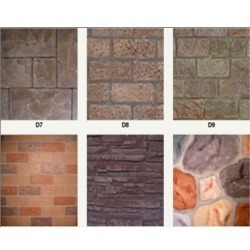 As a well known entity of the industry, we are offering a broad array of Stone Effect Wall Coatings. Specially made for specifically for deep wall textures, the offered wall coats are well processed in our advance processing unit by using finest quality chemicals and leading technology according to the set market standards. Our quality controllers test these wall coats on numerous quality parameters so as to deliver a flawless range. 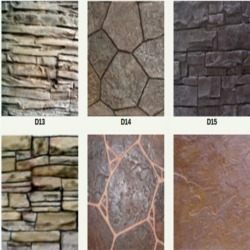 Looking for “Stone Effects Wall Coatings”?